A few days ago, the ISM went to the Shuafat Refugee Camp to learn about the situation and living conditions for its Palestinian residents. 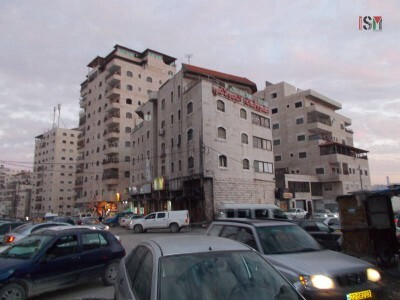 Built in 1965 with the aim of relocating the Palestinians who were living in the Moroccan Quarter of the Old City in Jerusalem (today’s Wailing Wall area), Shuafat Refugee Camp has a population that is estimated between 60.000 to 80.000 Palestinians. 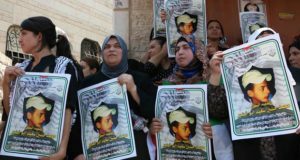 These numbers are only an estimation since the Israeli Municipality, which is responsible for the Camp’s administration, has not carried out any census of its residents. But the Municipality’s negligence of the Camp is further seen in the everyday life lack of basic services such as picking up the garbage in the streets, and insufficient water and power supply, giving way to frequent water shortages and power cuts. All this happens regardless of the fact that Palestinians living in the Camp pay all their taxes, which are equal to the tax amounts that Israeli citizens pay. 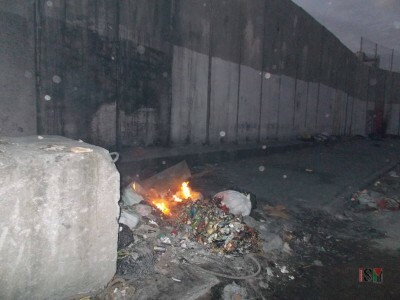 In contrast, all Israeli resident areas and illegal settlements in Jerusalem receive these services without interruption; having no water shortages or power cuts, and enjoying perfectly clean streets. 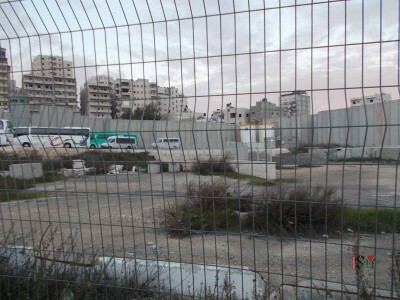 The situation inside the Shuafat Refugee Camp only worsened when in 2004 the Israeli authority built an Apartheid Wall that completely surrounded the Camp. 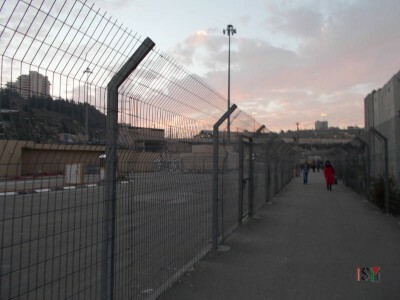 Only two entrances connect the Camp to the outer world: the Shuafat checkpoint, which connects to Jerusalem, and the Anaata entrance, which connects to the West Bank. 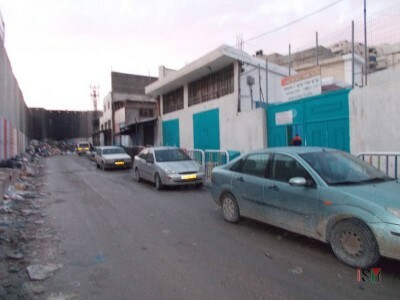 On many occasions, when there are confrontations between the Palestinian youth of the Camp and the Israeli forces, the army closes both entrances, locking up the entire population of the Camp, only adding more pressure to the already existing everyday life difficulties. The schooling system is poorly covered for the Camp’s children. UNWRA established two schools inside the Camp, one for boys and another for girls. But these schools only have classes between 1st and 6th grades, and cannot provide education for all the Camp’s children. 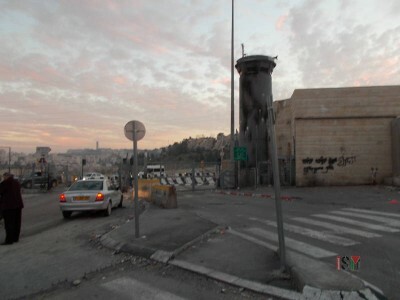 Every morning, many children need to exit through the Shuafat checkpoint to go to other schools in East Jerusalem. A school bus service runs every morning, but again it does not have the capacity to serve all the children, and many of them have to take a ride with a car, a taxi or walk between 30 minutes and one hour, depending on how far their school is located. This situation for the children is very difficult since the checkpoint in the morning is very congested, as other people need to cross to get to work. There are even times when waiting to cross the checkpoint can take more than an hour. Another aggravating problem is the refusal of ambulances to enter the Camp when there are accidents or people injured from clashes. Residents usually call the Israeli ambulance service, as the Palestinian Red Crescent has only 5 ambulances for all Jerusalem and is too busy to arrive fast enough. But the Israeli ambulances say they do not enter the Camp without Israeli police officers. Instead, they wait outside the Shuafat checkpoint for the injured person to be delivered by members from the community or family in any way they can, cross the checkpoint and place him or her inside the ambulance. Carrying injured people in an unprepared and inappropriate way has resulted in many people dying under these circumstances. In addition to these difficulties, the Israeli army and police sometimes enter the Camp to raid homes and arrest people who have any political leadership within their community. Just like in the rest of the West Bank, these arrest operations happen in the middle of the night with hundreds of soldiers, terrifying whole families and neighbors. It is important to note that the State of Israel does not provide citizenship to Palestinians living in Jerusalem, but instead gives them a permanent residence status, which Israel takes the right to revoke at any time by different means. 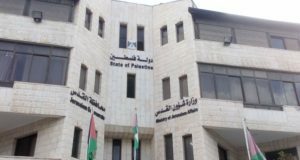 One example would be if a Palestinian moves to live outside of Jerusalem for a certain period of time, he or she will lose the residency status and will not be allowed to live in Jerusalem anymore. 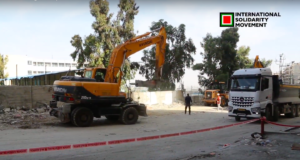 Therefore, in fear of losing their residency right and at the same time not being able to afford living in other parts of an increasingly expensive Jerusalem, more and more Palestinians continue to move into the already overcrowded Shuafat Refugee Camp.